I started running at the beginning of 2009 and did my first ultra in 2011. I’ve done many ultras, both fixed distance and timed events, since. 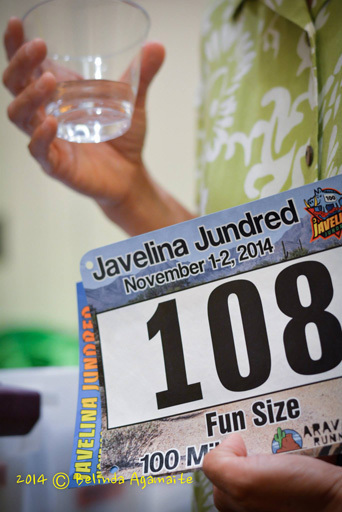 I completed my first 100 miler at the Javelina Jundred in 2014. I enjoy running both on the road and on the trail. I write about my various adventures and misadventures here. As for Fun Size, well, that’s a nickname given to me by my friends, Jenni and Erica, when we were crewing together at the 2014 Western States. It refers to my stature and hopefully, my general demeanor.